I just finished reading "The Pacific Crest Trail" by William R. Gray, published by the National Geographic Society. This is a terrific book, well worth hunting down. Gray is a gifted writer, mixing natural history, trail history and a diary style narrative as he and photographer Sam Abell walk the trail. There is a strong focus on the people they meet and their stories. Their intention was never to thru-hike, this meant they were able to stop along the way to explore, expanding the narrative. Abell's photographs are exceptional, they are very artistic and complement Gray's writing perfectly. Gray continued as a writer, editor, and publishing executive at National Geographic until 2001 and now teaches as San Juan college. His other books include "Camping Adventure (Books For Young Explorers)" and "Voyages to Paradise," both are now on my wish list. Abell continues to shoot with National Geographic and has been published in over 20 articles. He has also released several photography books and exhibited his work numerous times. See more of Abels work here. Posted on January 6, 2012 by admin and filed under Books and tagged 1970s hiking National Geographic photography Sam Abell The Pacific Crest Trail William R- Grey. 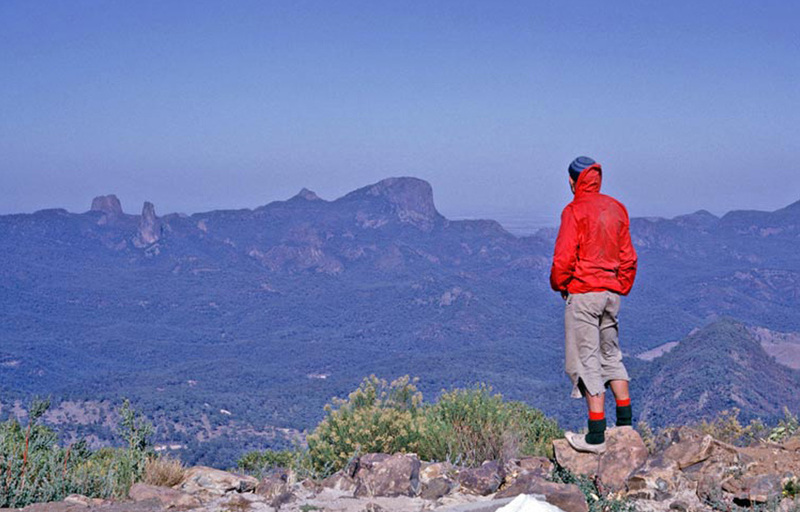 I came across a great collection of bushwalking and climbing pictures from the 60s and 70s, these shots are part of Ted Cais' collection. Ted and his peers we're pioneers of Queensland climbing, opening countless new routes and exploring the Australian bush. These shots have captured a really special and historic time. A big thank you to Ted for giving me permission to share these great pictures. you can see the entire early collection here and all Ted's galleries are here. 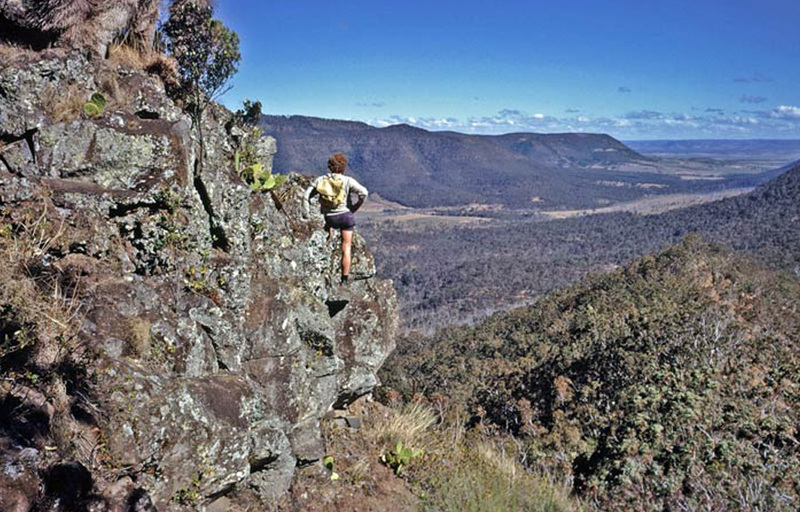 Posted on November 22, 2011 by admin and filed under Photography and tagged 1960s 1970s Bushwalking climbing hiking photography Ted Cais.